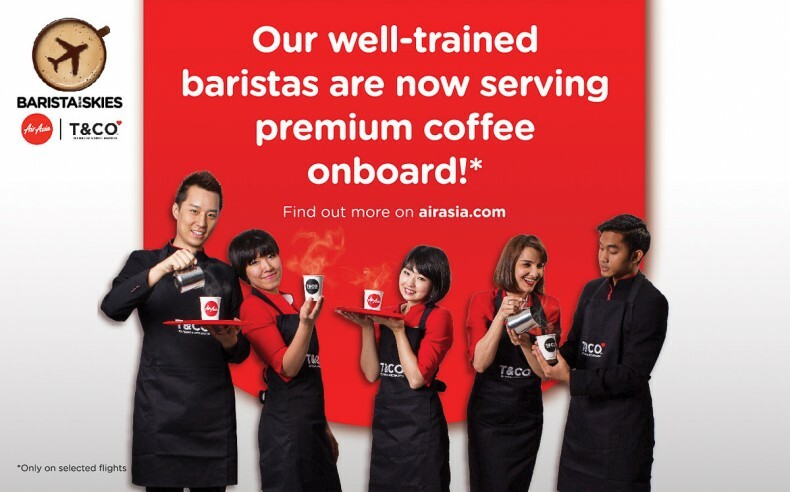 One year after introducing their ‘Barista in the Skies’ on selected routes, The AirAsia award came in the category of Onboard Hospitality ‘Catering Innovation of the Year’ at the 2016 Onboard Hospitality Awards held in Hamburg, Germany recently. The only low-cost carrier to win in any of the 10 categories considered, AirAsia took the prize for its Barista in the Skies gourmet coffee product, which offers guests T&Co coffees – espresso, long black, cappuccino and caffè latte – freshly brewed by cabin crew who have trained as professional baristas, using an onboard espresso machine. The product is currently only available on AirAsia Malaysia flights with the flight code AK. ** Please note that while they still use T&Co coffee, they are no longer using the baristas to brew your cuppa. 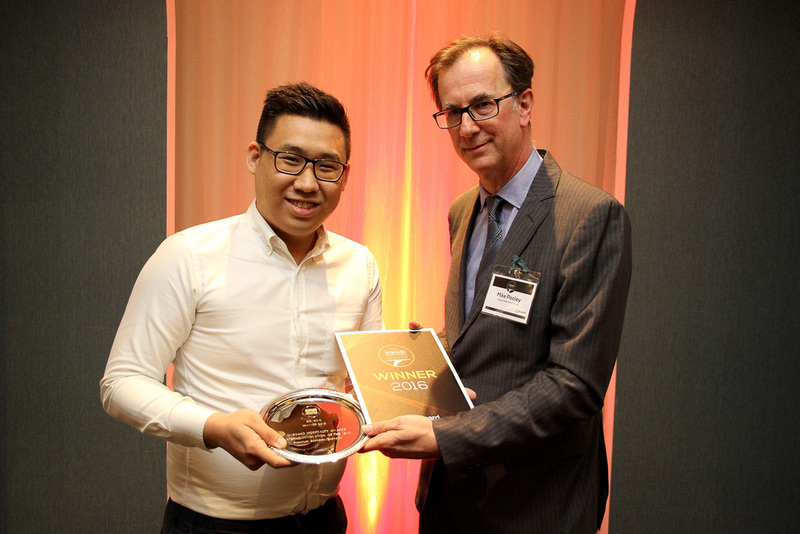 The Onboard Hospitality Awards recognises excellence and innovation in the airline industry, and seeks to recognise products that have changed the onboard hospitality industry for the better. It is organised by Onboard Hospitality, a leading magazine of the hospitality industry focused on onboard catering, inflight technology, airline trends, innovations and sustainability issues. Finalists were chosen by Onboard Hospitality readers via an online vote, with winners then chosen by a panel of industry experts. T&Co was founded by a group of travellers, entrepreneurs and coffee enthusiasts who believe that everyone deserves great coffee. The team has developed a special Altitude BlendTM which caters to taste buds dulled by flying, made from Grade A Robusta beans from South America and Asia that have been lightly roasted to create a sweeter, more delicate sipping sensation.